Edward Ardizzone RA (1900-79) was one of relatively few British artists who defined the field of illustration for their generation. Although his work as an artist and illustrator was wide-ranging, it is for his illustrated children's books, almost continuously available since they were first published from the late 1930s onwards, that he is best known. 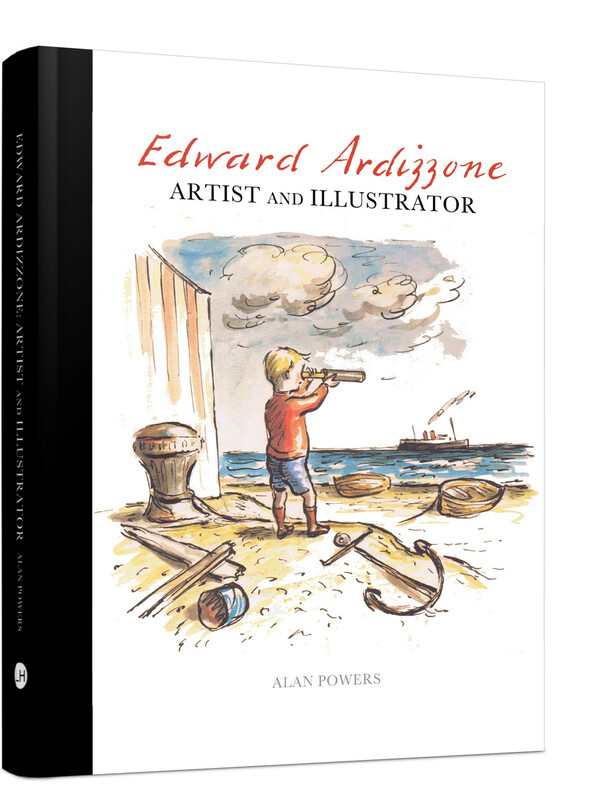 This book provides the first fully illustrated survey of Ardizzone's work, analysing his activity as an artist and illustrator in the context of 20th-century British art, illustration, printing and publishing. 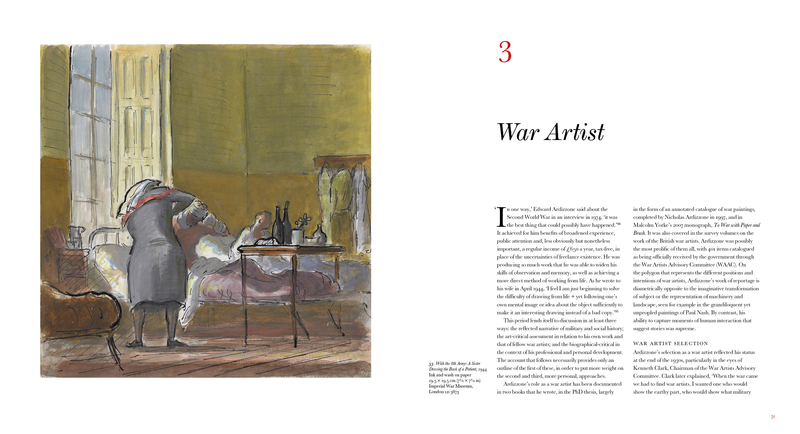 Copiously illustrated with many previously unpublished images, Edward Ardizzone: Artist and Illustrator also contributes more broadly to the current reassessment and investigation of mid-20th-century British art and illustration. 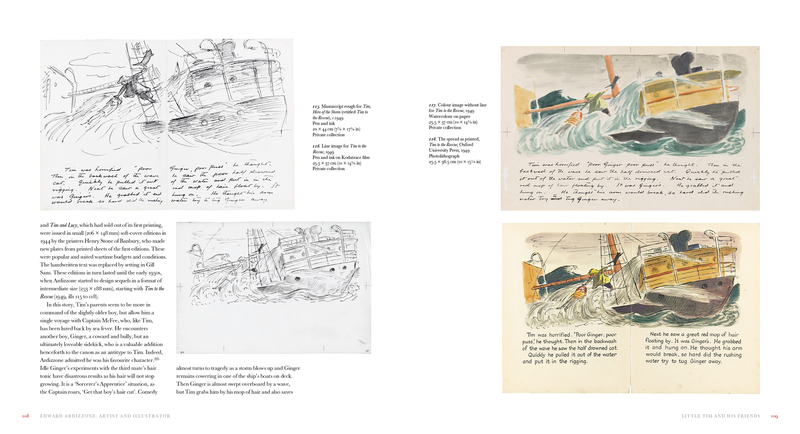 Alan Powers (author of the bestselling Eric Ravilious: Artist and Designer) has written a critically considered text which draws for the first time on the family's archives, those of Ardizzone's publishers, and conversations with those who knew the artist. 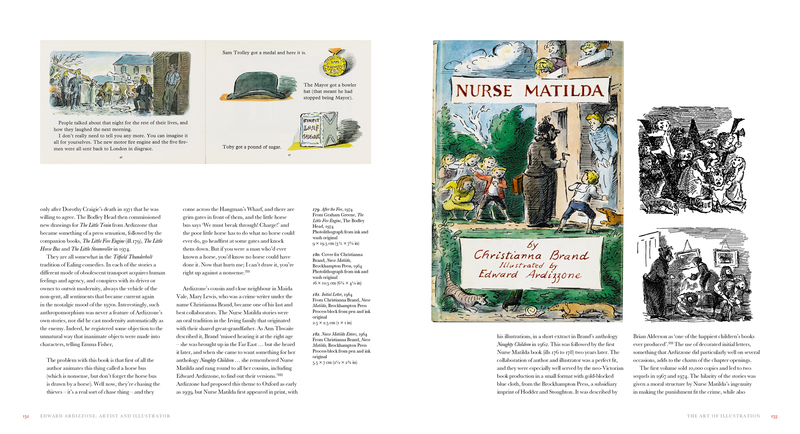 This beautiful and enlightening book, which reflects in its design and production values the aesthetic of an artist who was closely involved in the production of his own illustrated books, will be a fascinating read both for specialists as well as for readers who have grown up with the unforgettable characters of Ardizzone's classic children's stories.